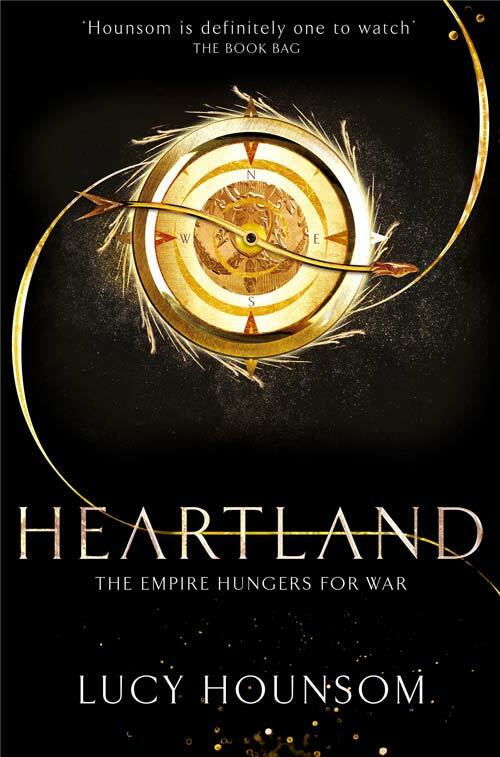 Classic in feel, but with an eye to modern sensibilities, Heartland is a gem of a read. Opening book two of a series is a scary proposition, but this one did not disappoint! Hounsom cranks up both tension and pacing, and takes her characters and her world to new depths. At the center of this book is not only the exploration of new lands and peoples, but also each character’s examination of the truth of who they are and of their own potential. Some like what they find, and others don’t — but even choosing to look at strengths and fears and dreams is powerful. This theme echoes throughout each encounter in the book, whether with rulers or soldiers or town folk. Entire people must come to terms with change and who they are at heart. Past acts have consequences. Fears color the future. Choices must be made and faced, for better or worse. Like its title implies, this book is about heart — and it has that in spades. The warmth of Hounsom’s writing, and the clarity with which she presents details of her world pull the reader into the story, uncovering layer after layer of plot and character until you can’t wait to find out what happens next. It’s a good thing book three will be out soon!